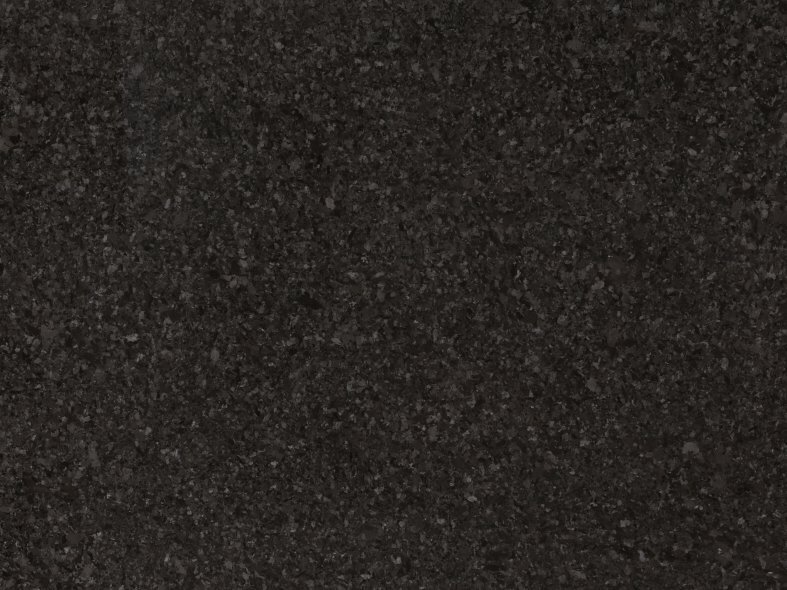 QF Distribution also distribute Granith from TheSize, a sister product to the ever popular Neolith. 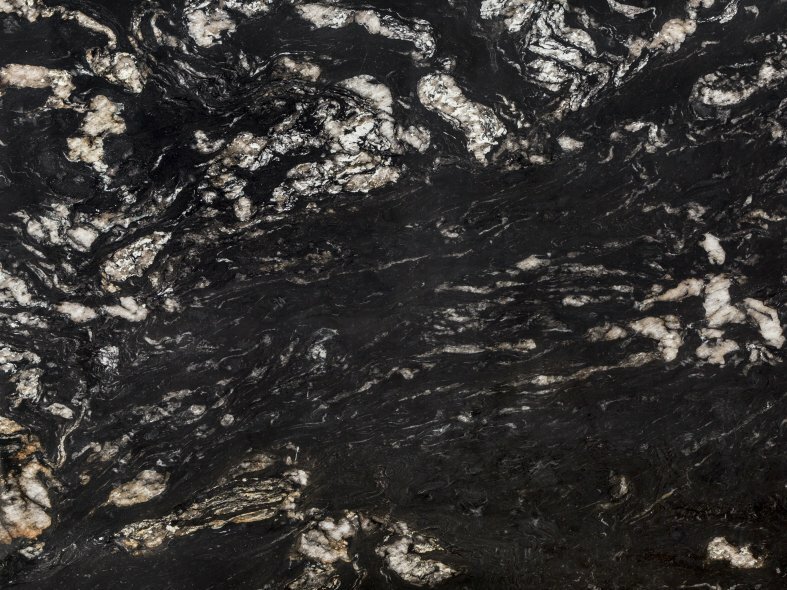 Granith offers a blend of distinction and elegance, granting a unique perspective that transforms any given space into a piece of art thanks to its purity, exoticism and strength. 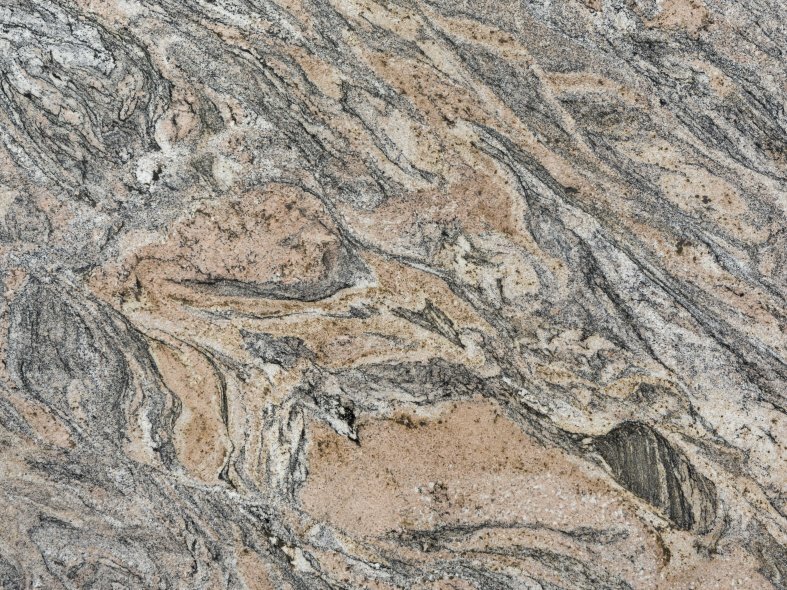 Of offer is a collection of 12 beautiful, natural granites. 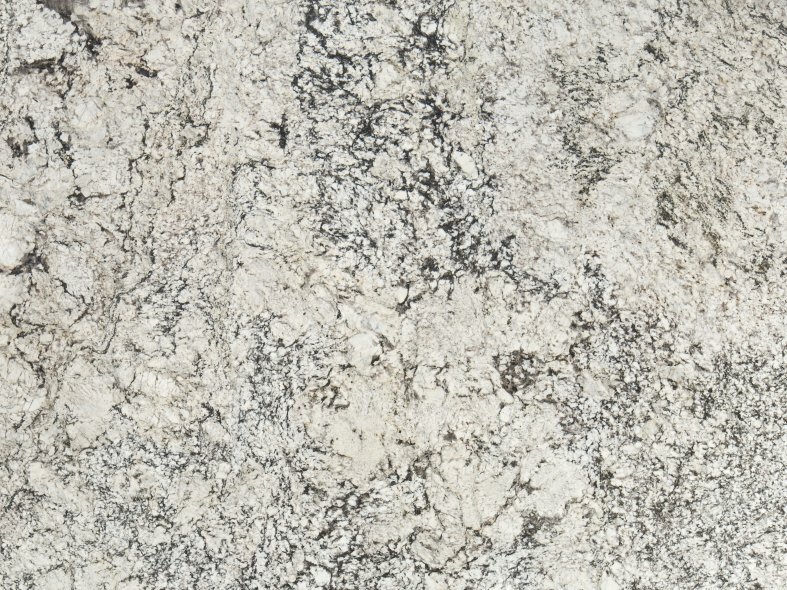 The average slab dimension will range between the following measures: 2.250 x 1.200 mm and 3.500 x 1.900 mm. 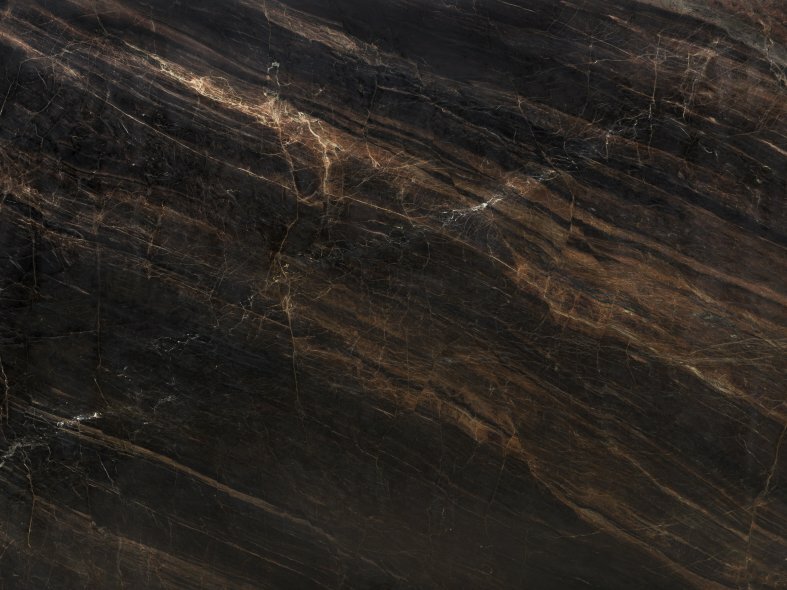 Available thicknesses are 2 cm and 3 cm. 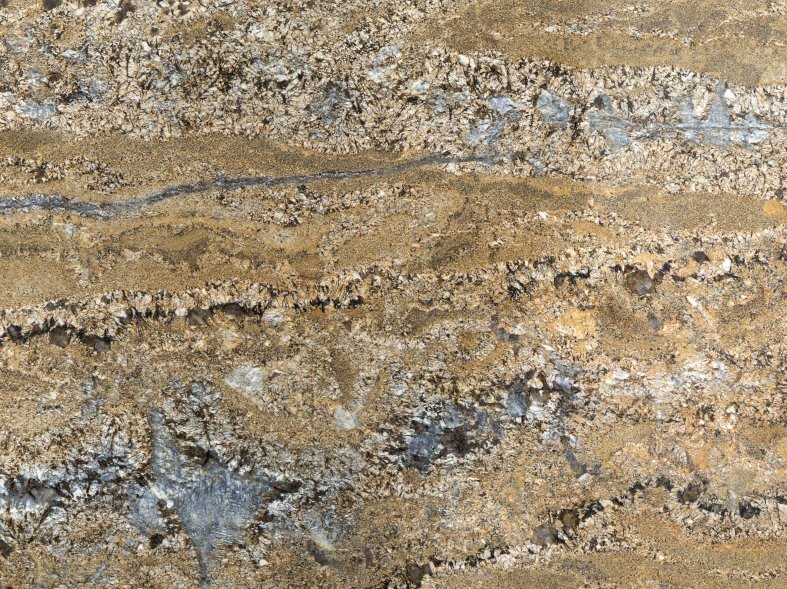 Polished: With Polished finish, a flat and shiny surface is achieved, with zero porosity, thanks to the application of special resins suitable for food contact. 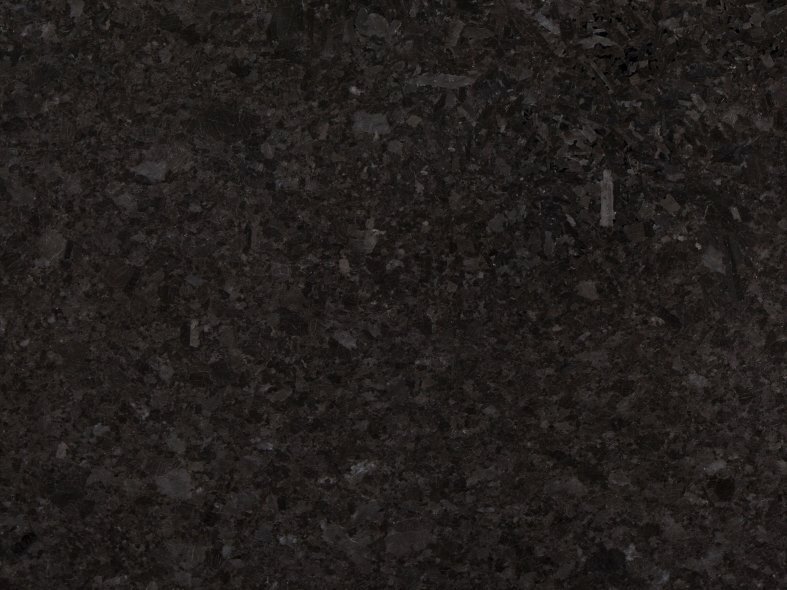 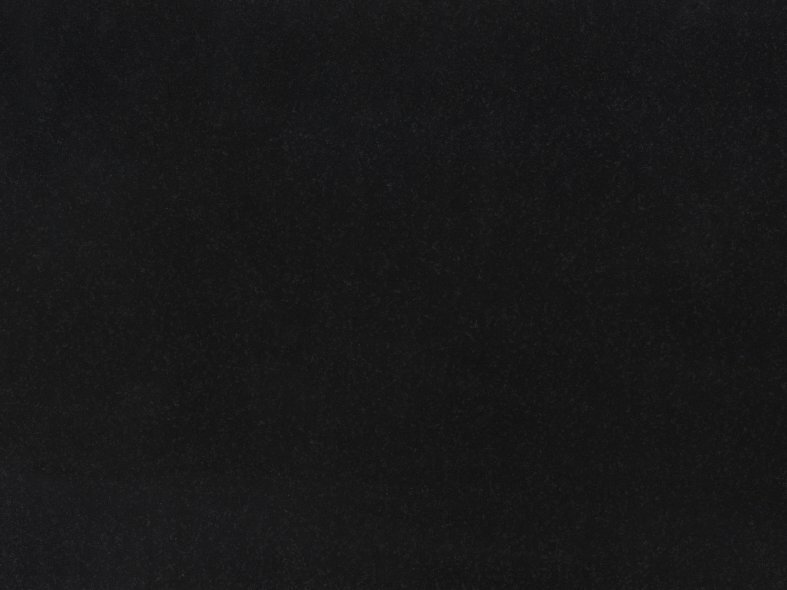 Honed: Honed finish provides a similar texture to the Polished one but with no shine. 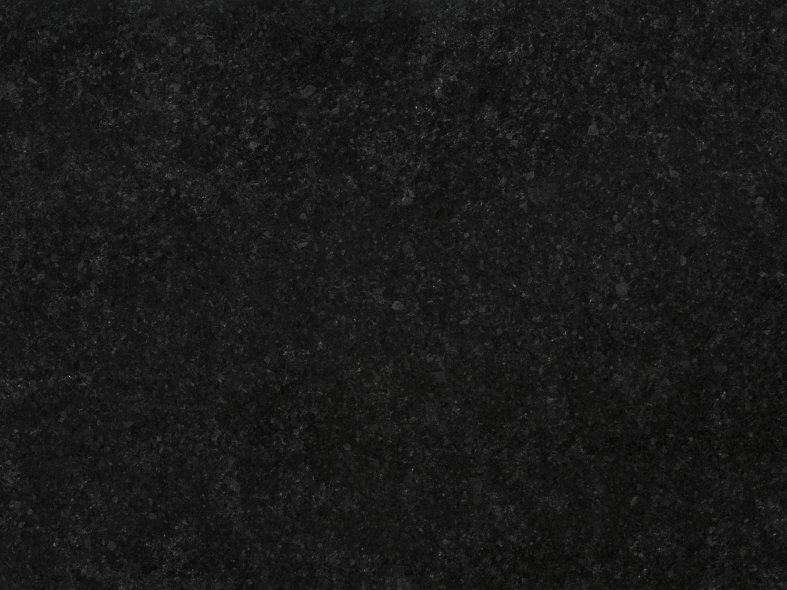 The surface remains smooth and completely matt. 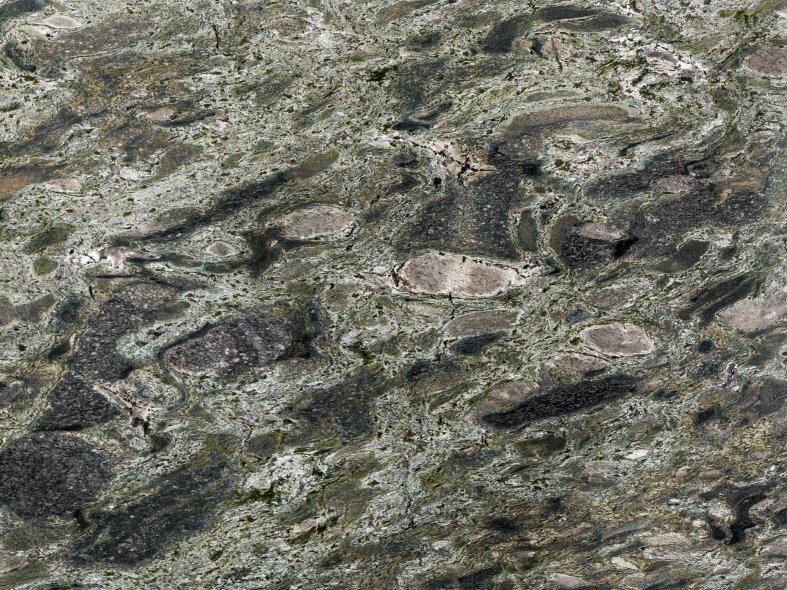 Satin: This emphasizes the colour characteristics of the granite without reaching the brightness level found in Polished finish surfaces. 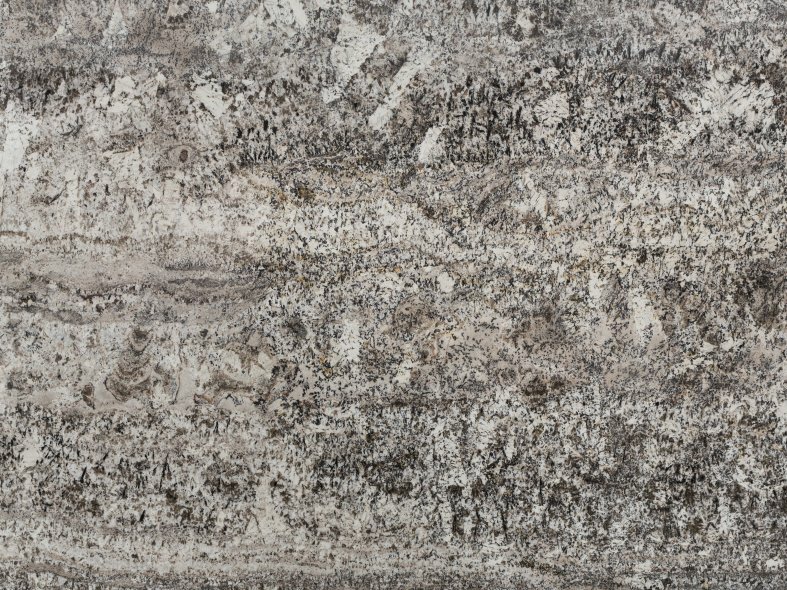 Flaming: Flaming can be considered an exclusive finish of granites, it provides a rustic and rough surface with texture and vitrified appearance and vitrified appearance. 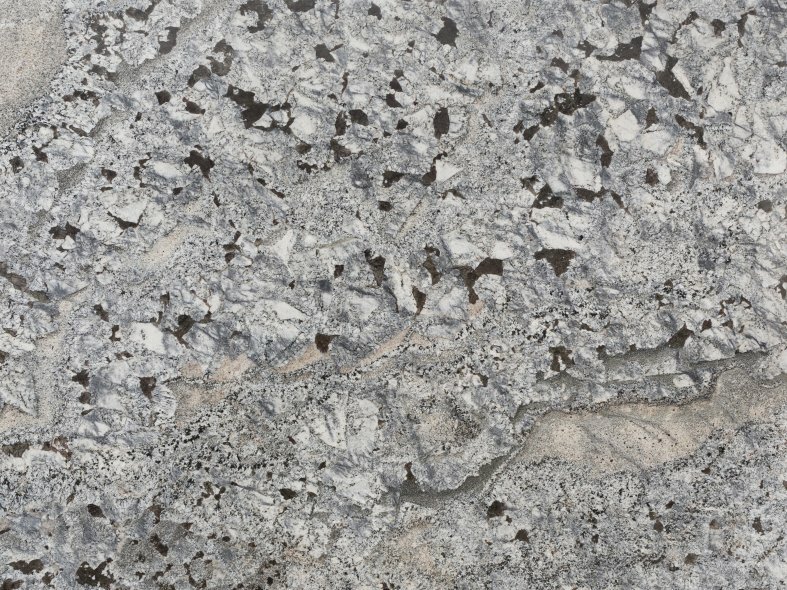 Waterjet: Application of a high pressure water jet on the surface, which highlights all the inner beauty of the granite.